Luxury Package Holidays Worldwide, Honeymoons & Weddings Abroad. ABTA J4920. 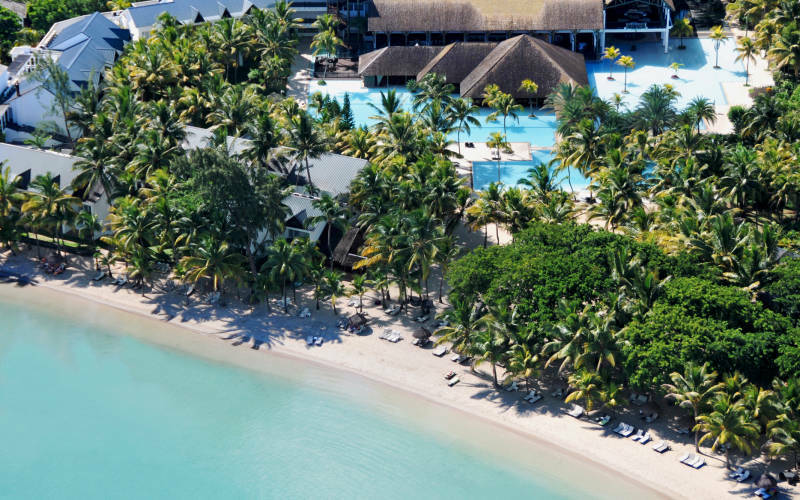 Mauritius Special Offer, SAVE £350! 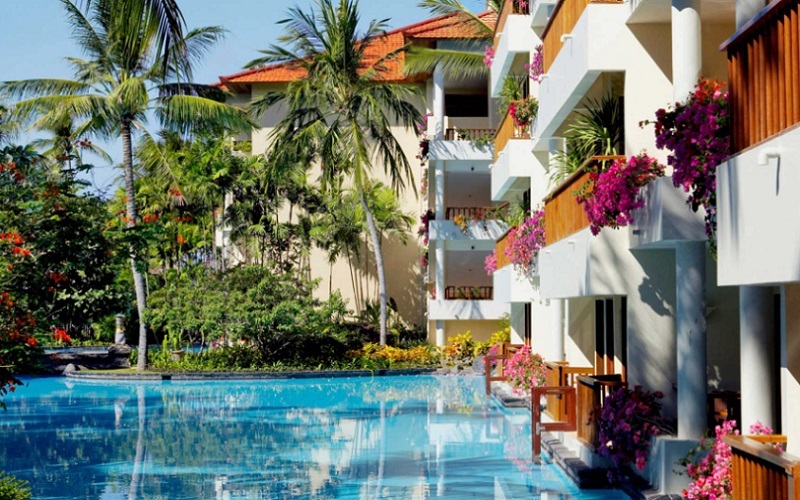 Bali Special Offer, SAVE £570! 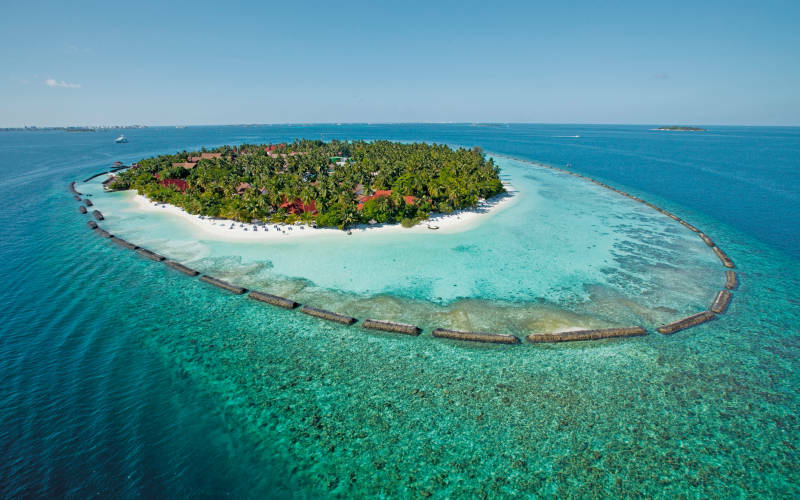 Maldives Special Offer, SAVE £420! Ready to find a holiday? 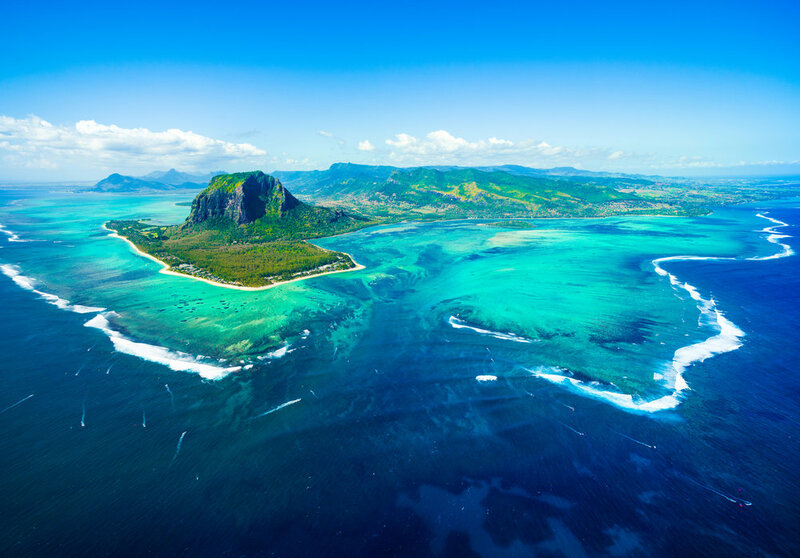 Our team of luxury travel advisers are waiting to help you find the perfect holiday. 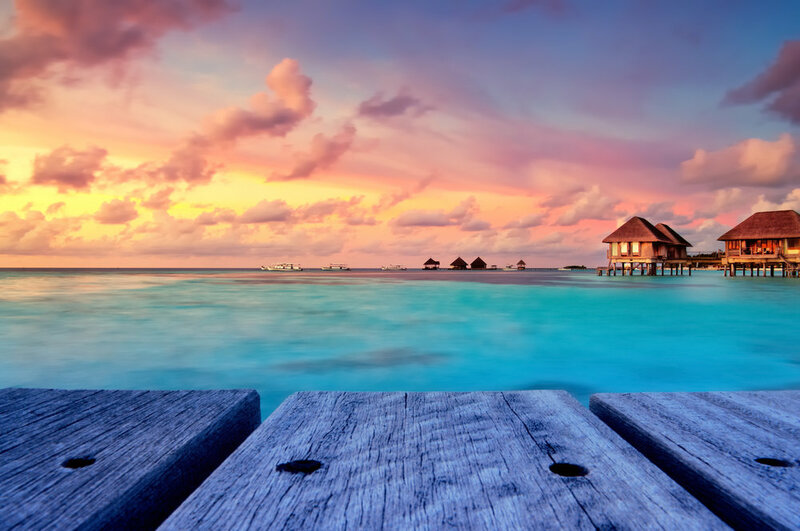 Let's chat about your dream holiday, honeymoon or wedding abroad! Thank you for your enquiry. We will aim to respond to you with 24 hours. Have a lovely day! Sign up with your email address to receive luxury holiday offers. We respect your privacy. We will not share your details with any 3rd parties outside of the Voyager Travel Direct group of holiday brands. You can unsubscribe at any time.